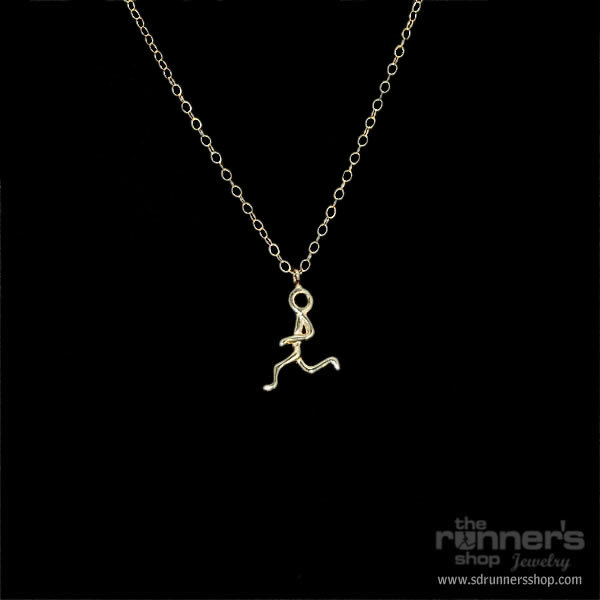 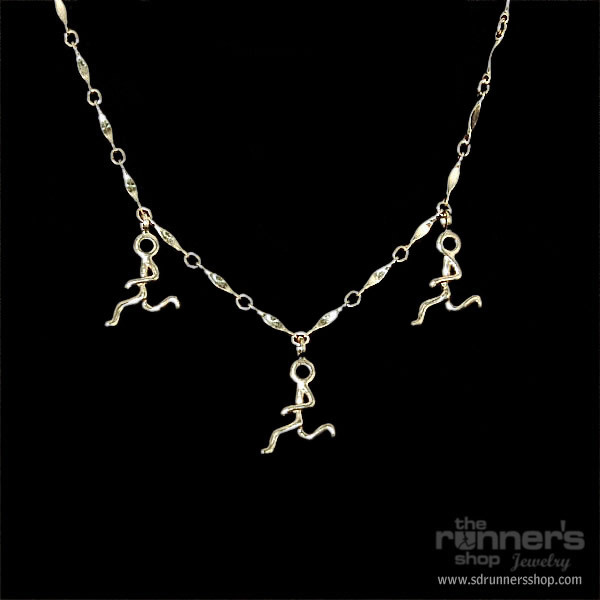 Sterling Silver ribbon heart with black hills gold leaves, and a 14K gold “Hermes” Stickman runner. 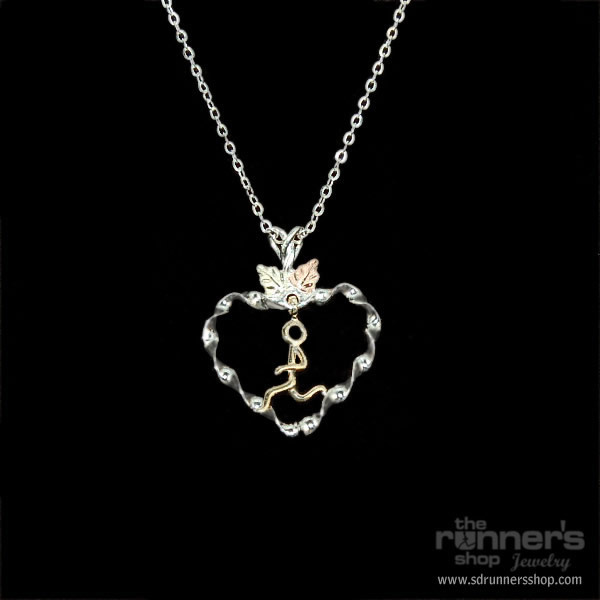 This piece is on an 18″ sterling silver diamond cut box chain. 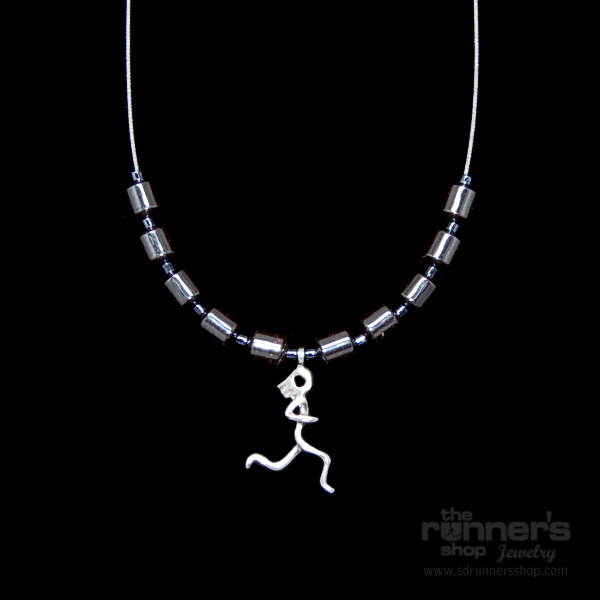 These pieces are only made in the Black Hills of South Dakota.